Write less do more : jQuery provides a rich set of features that increase developers' productivity by writing less and readable code. Excellent API Documentation : jQuery provides excellent online API documentation. Cross-browser support : jQuery provides excellent cross-browser support without writing extra code. 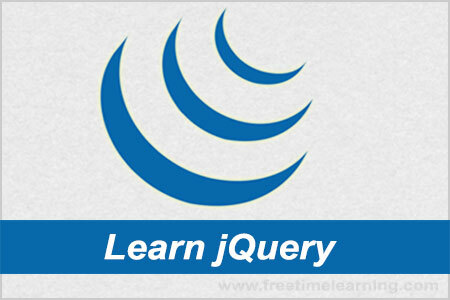 Unobtrusive: jQuery is unobtrusive which allows separation of concerns by separating html and jQuery code. © 2017 - 2019. All Rights Reserved by Free Time Learning .